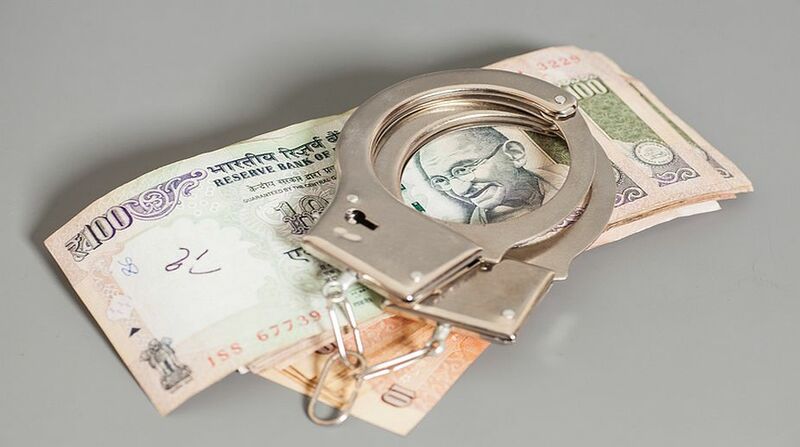 The Central Bureau of Investigation (CBI) on Wednesday arrested an income-tax officer here for demanding and taking a bribe of Rs 100,000 from a complainant, an official said. According to the complainant, IT officer Ulhas Lokhande, posted at Ward 34(1), had demanded a bribe for completing an assessment of income of the complainant’s sister for financial year 2009-2010. Lokhande had summoned the complainant and his sister to his officer in this connection on December 29 last year and demanded Rs 125,000 for giving a favourable assessment Order. After negotiations, he settled for Rs 100,000 and fell into the CBI trap while accepting the amount. The CBI also conducted searches at his office and residential premises and other investigations before producing him in the Special CBI Court on Thursday.